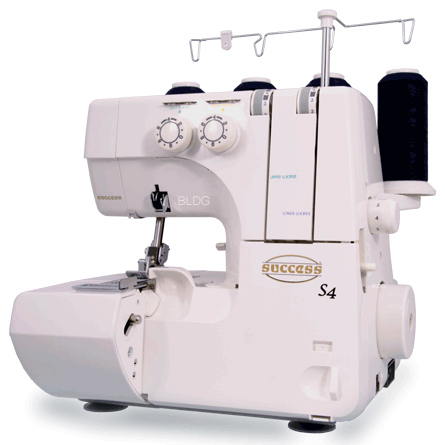 The success SC 0430, a solid serger, not just for beginners. 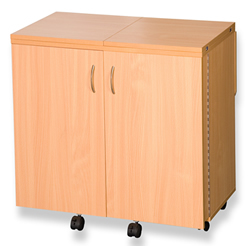 It is compactly constructed and offers enough space for your projects. 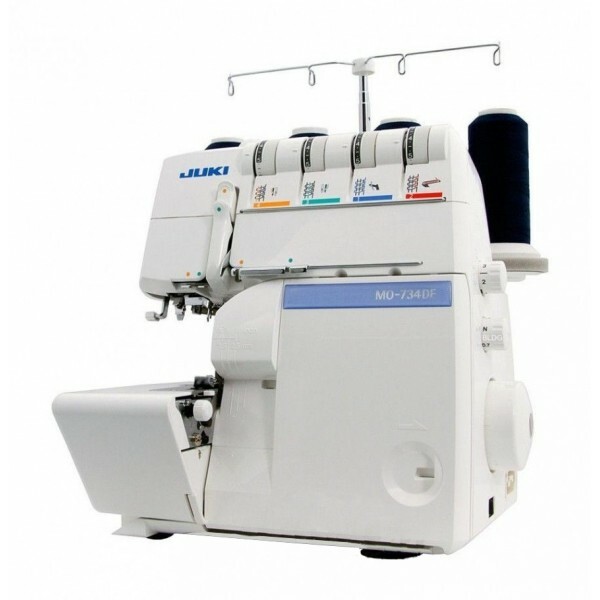 The threading looper, so difficult for other Overlock is significantly simplified with the front of the full-folding machine. You can put the two loopers without problems. Simply follow the color marks and get to the point. 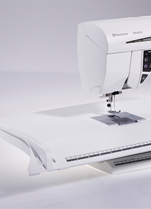 The SC S4 offers you not only the running sutures known points, but also the point spike fantasy as a border. 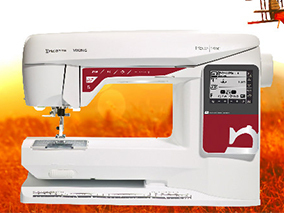 If accuracy is to be at the rendezvous, the built fabric guide you using sewing. If you do not need the guide, it is possible to remove a snap. 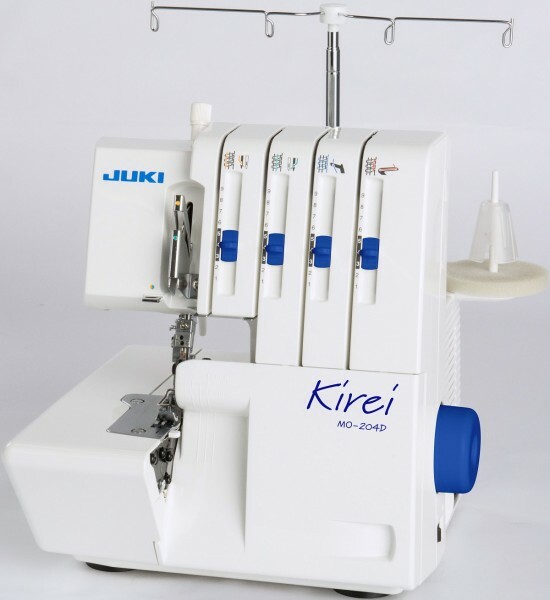 The finished sewing, you can cut the thread with the thread cutter blade incorporated in the needle plate. 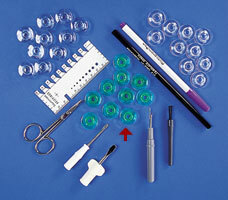 The blade comes out of the needle plate with a push of a button to discreetly disappear again after use. Who has ever seen? 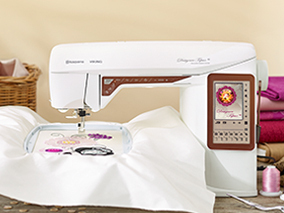 The new stuff is great, yet the wire constantly puckers during sewing. No need now to break the head. The adjustable differential drive mechanism built into the SC S4 success just keeps frowning. 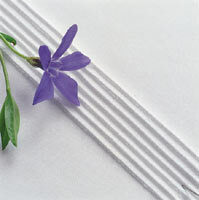 If however, you want to have a gathered seam, to sew a decorative border for example, is naturally not a problem. 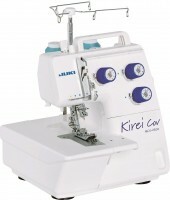 The differential drive can be set to produce puckered seams evenly. A small detail that also gives you room for your creative ideas. 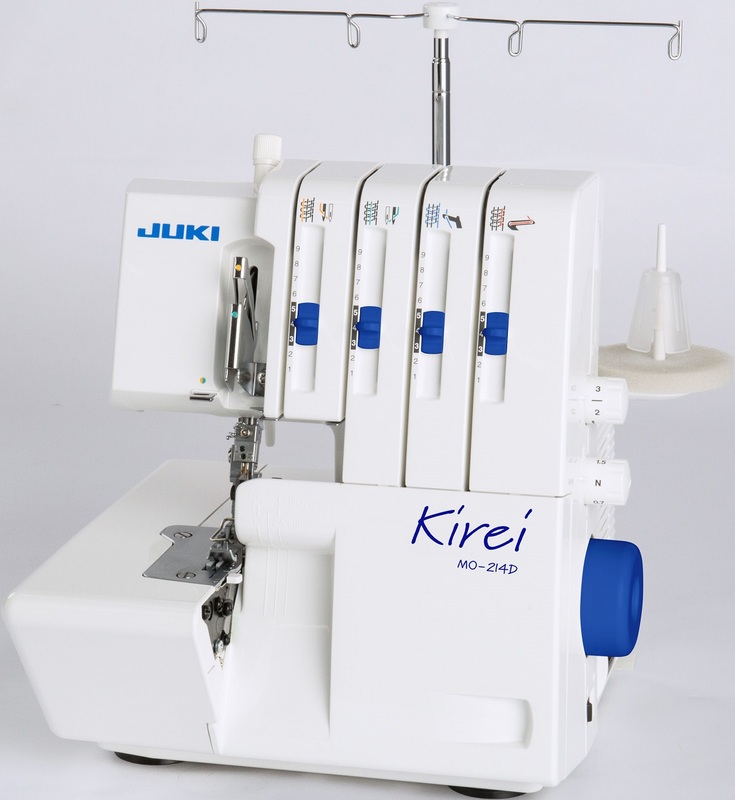 The thread tension setting is always a difficult thing. Especially when a seam is not like what is desired. The voltages of the son of loopers and needles of the SC success S4 are arranged clearly in order to simplify the adjustment of the voltage to the wire in question. 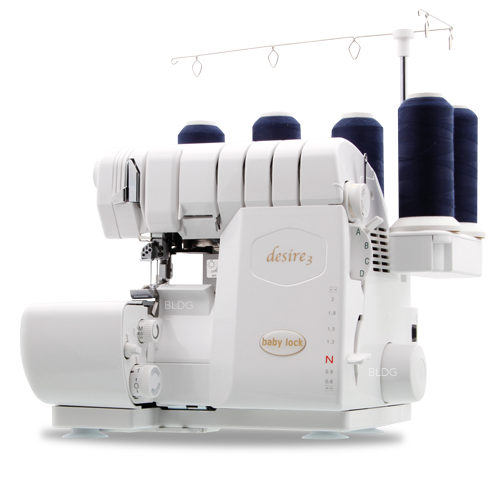 Do not be afraid to adjust the thread tension accordingly. As a little help, all the tension buttons have marks allowing them to return to the basic setting. The controls are easily recognizable on the right side of the machine. 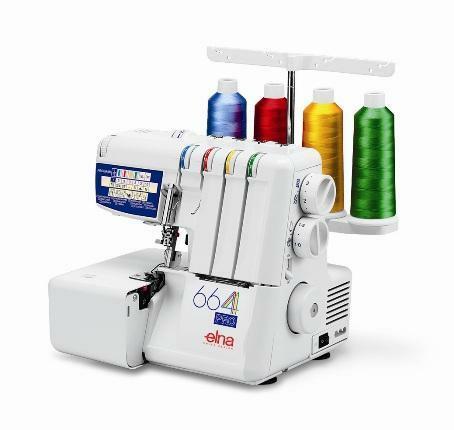 Thus, the stitch length can be adjusted quickly by simply turning the knob as needed and the differential drive can avoid in a jiffy that the fabric puckers. 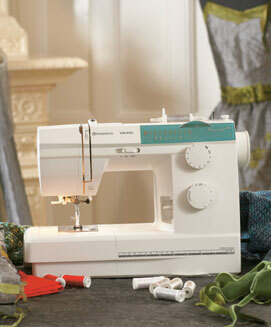 Often, elastic fabrics are problematic: at the end of the seam, they wrinkle and sewing is deflected. 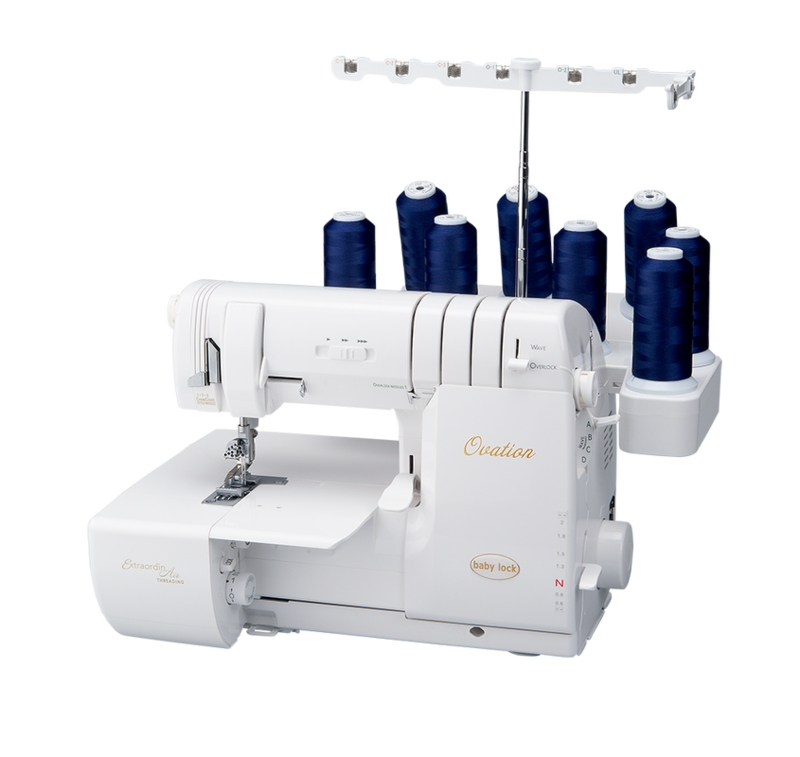 Using the differential drive, your SC S4 ensures flawless transportation of elastic tissue and prevents the seam from puckering or prevents the wavy stitching beyond. On request, we can also achieve effects of fanciful frills with the drive mechanism of the differential SC S4. Can unfold table CS S4. 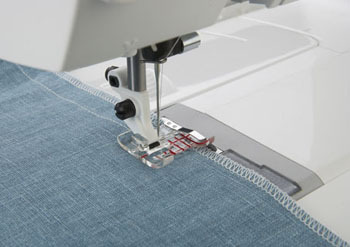 All roads of the son are immediately visible and simply follow the correct thread path indicated by the predetermined color marks when stringing two loopers. An additional advantage: good access when cleaning the machine .